You don’t need mountains to go mountain biking. 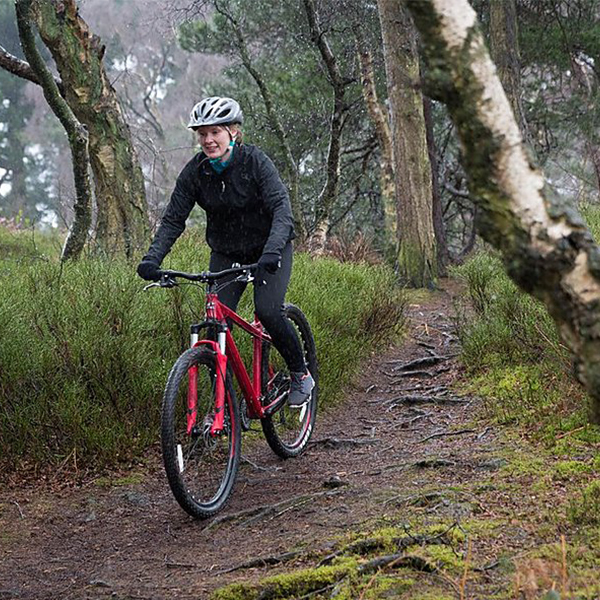 Just about any off-pavement riding will reward you with fresh air, great exercise and—if hills or mountains are present—the exhilaration of scenic views and long downhill stretches. Here are several point you need to care for when you ride mountain bike. It is difficult to focus on the trail when you are listening to strange noises coming from your bike. more preparation may quicken he speed in doing work. Basic bike maintenance only takes a few minutes and it can save you from a long walk, or worse, a trip to the emergency room. Even if you can’t fix your bike, checking it will give you the chance to take it into the shop before you hit the trail. A beginner’s mistake is looking at spots you want to avoid rather than focusing on where you want to go. Pick a path and stick to it to get over and around tricky sections of trail. What hazards should you look for? That depends on your skill level. A log that will stop one cyclist may be a fun bunnyhop for another. Generally, look for loose rocks, deep sand, water, wet roots, logs and other cyclists, hikers, and animals. Whether you are riding a rigid bike or a full suspension, the best suspension you have is your arms and legs. Stand up, relax and allow them to absorb the bumps and ruts on the trail. Once you learn to let the bike move beneath you, you will be able to float over most obstacles. As you ride the trails, you’re bound to get into a tight spot eventually. If you get in a rut on the trail, don’t “fight the bike.” Just do your best to ride it out. Impossible? There’s no shame in stopping and walking it out. Walking is absolutely an accepted part of mountain biking. Many trails feature mandatory hike-a-bike sections that are too difficult to ride through, up or down. Hopping and balancing skills really pay off when riding technical trails. Having the ability to come to a stop and then start again without putting a foot down makes it easier to keep your momentum. These are both done while standing still, though you can lunge with the bike while you are hopping to go up and over stuff (stairs, rocks, people, etc). Pure stationary balancing—also called a track stand—is done without holding on to the brakes. To learn this, practice going as slow as possible and feathering your brakes to cut your speed. It is easiest to learn this on a slight uphill slant. Soon you’ll be able to balance without going anywhere by shifting your weight and moving the bike beneath you. Hopping is sort of the same concept but done with both brakes locked while you pick up both wheels to keep the bike underneath you. With your body centered between the two wheels, compress your body, then push down to raise your body up and then pull up with your arms and legs. It takes practice, but it will soon become easy and useful. The little tricks may seem silly, but they do help develop overall bike-handling skills. Wearing a helmet is at the very top of the list. It should be a no-brainer, but its something that many novice riders choose to ignore! A high quality, properly fitting and well-adjusted safety helmet is the single most important piece of safety equipment for any mountain biker. It doesn’t matter how hot, itchy or uncomfortable it is: if you’re on your bike, you need to be wearing a helmet – it really is as simple as that! 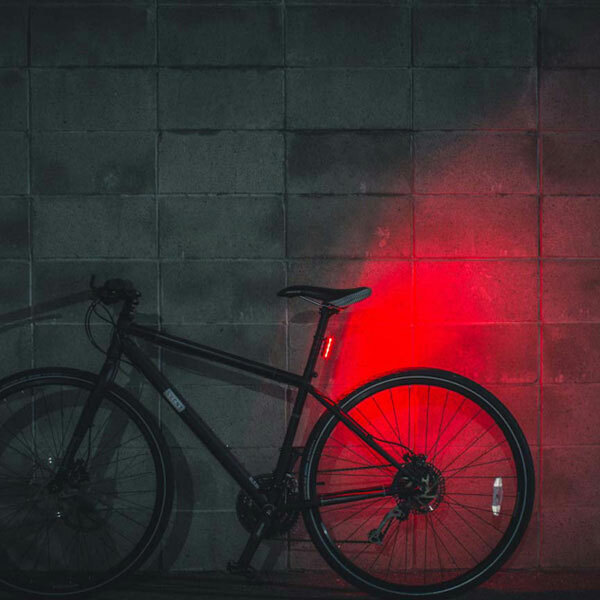 Installing a rear light is also important, when you ride the mountain bike in night, which will tell people you are here and be careful. 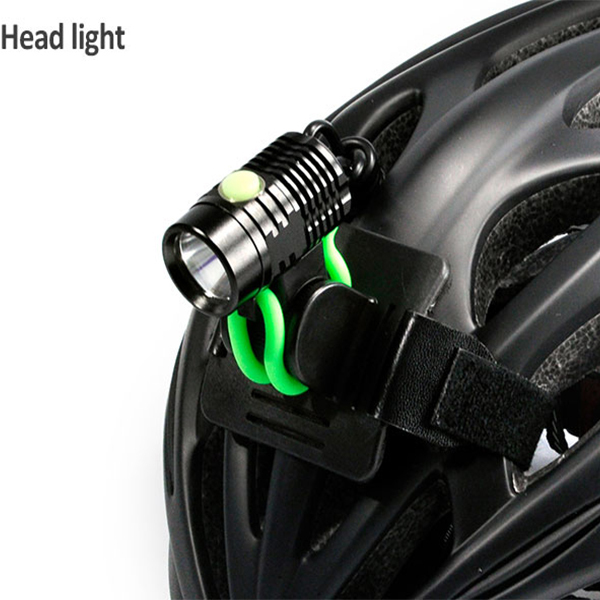 Always have two lightweight “blinky” lights with you while you are riding. Even if you think you will make it home before dark, there is always the chance you won’t! 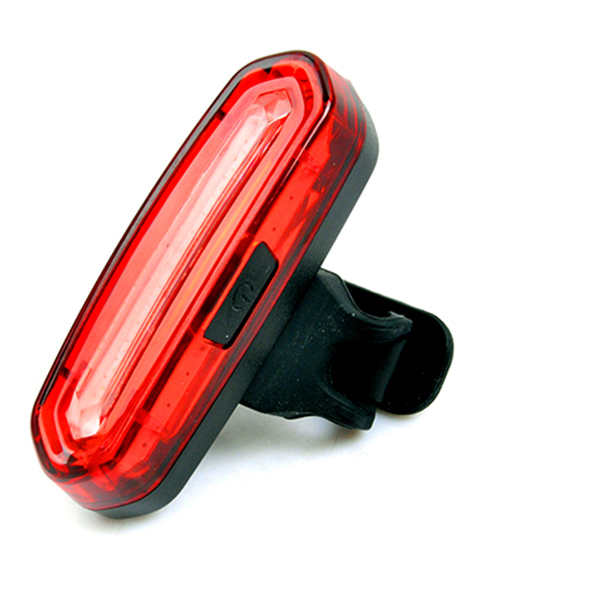 A red flashing light in the rear and a white light in the front are ideal. 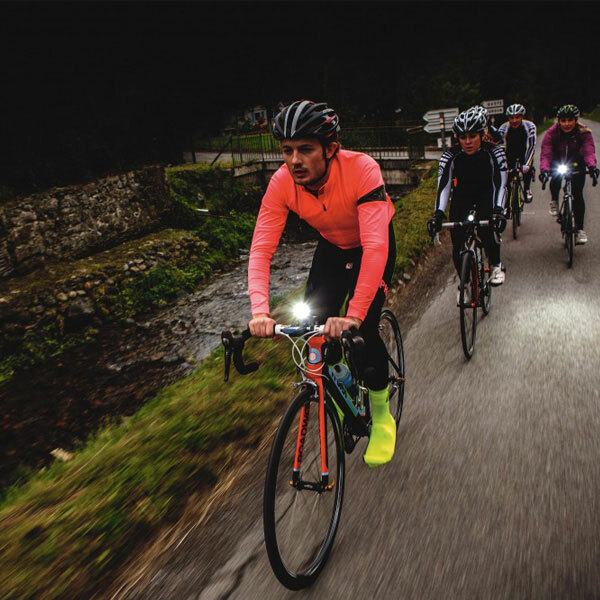 For serious night riding on the road, be prepared with a more serious rear light. The rear light is one of the most important lights you can have, since you cannot avoid cars coming up behind you. Blinking lights will draw more attention to you than solid red or white lights. Headlights are also important to be seen by oncoming vehicle traffic and to light your way at night. When it is really dark, not being able to see curbs or bumps in the road can be almost as dangerous as not being seen by cars! 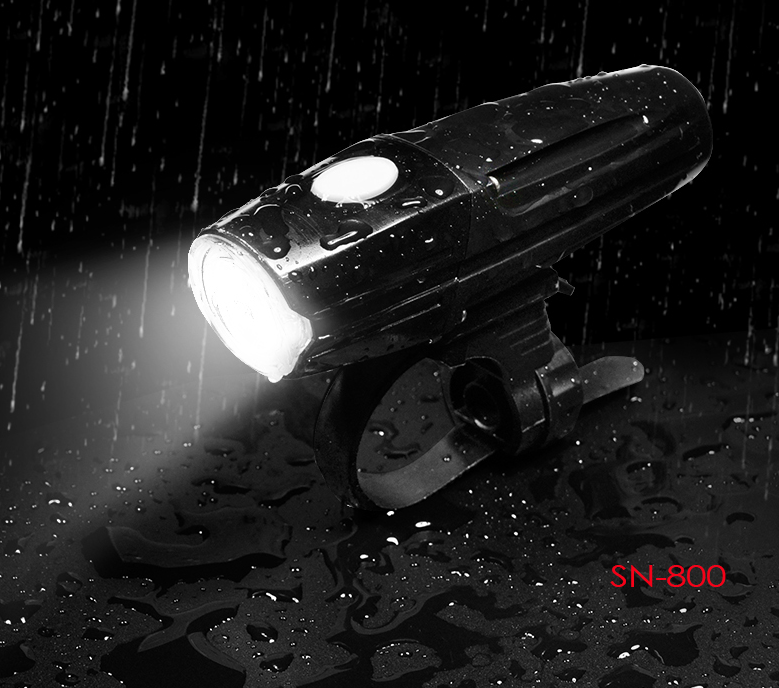 Headlights vary in brightness and can be as bright as 4000+ Lumens! That is really bright! But, on the road, you don’t need your light to be that bright. 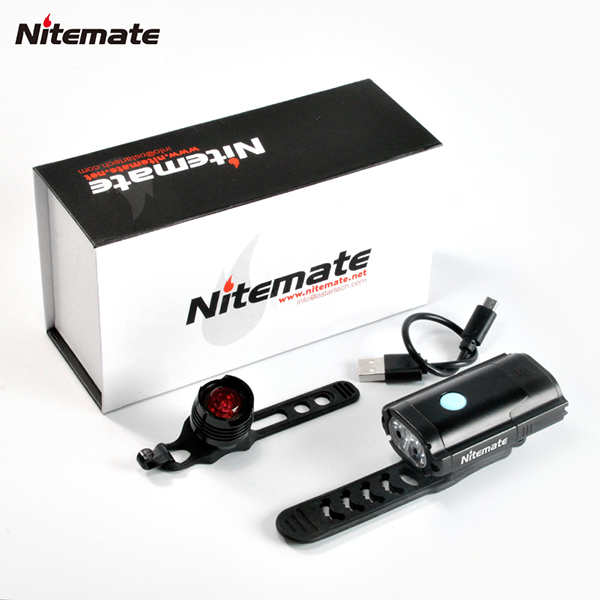 A single car low-beam headlight is generally around 700 lumens, so you really don’t need anything brighter than that. 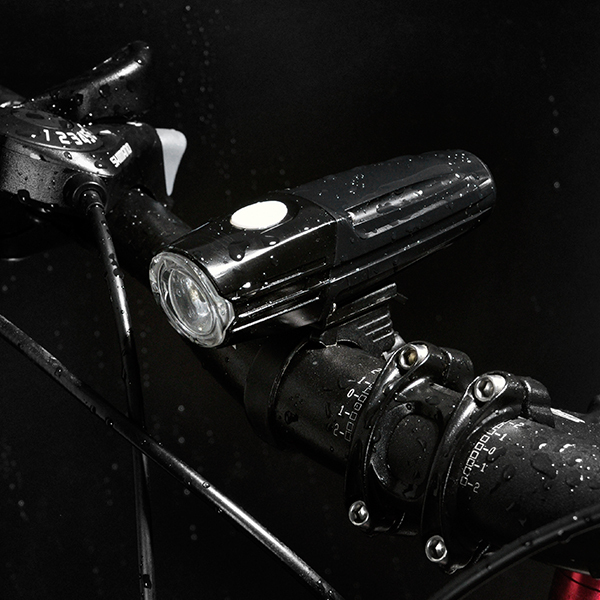 You could even double up and put two smaller lights on each side of your handlebars. Mountain bike riding is good at health, we need pay more time to riding with friends, family and so on, sharing happiness with each other.